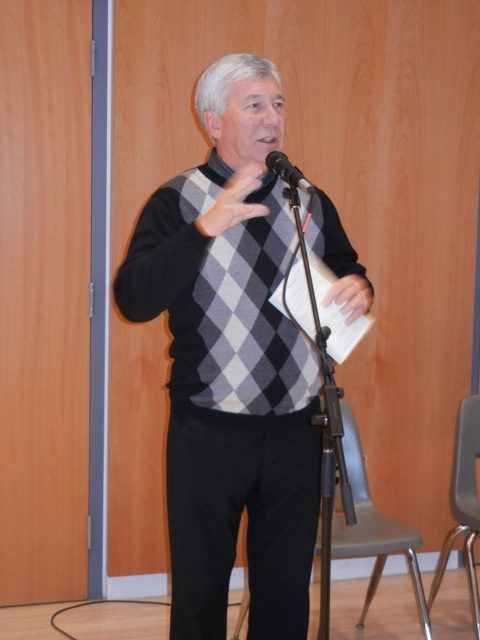 Kitchener mayor Carl Zehr at the launch of the Appassionato project. Please visit our Donations page if you are interested in making to a tax-deductible donation to the Wellington Wind Symphony. 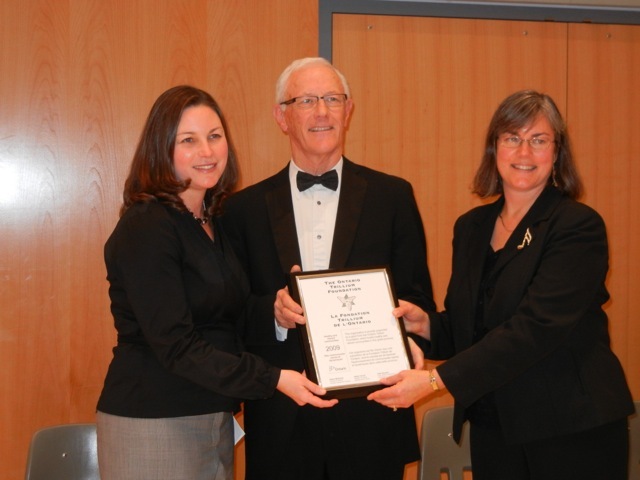 MPP Catherine Fife with WWS board members David Arthur and Cathy Baer.